Hello! 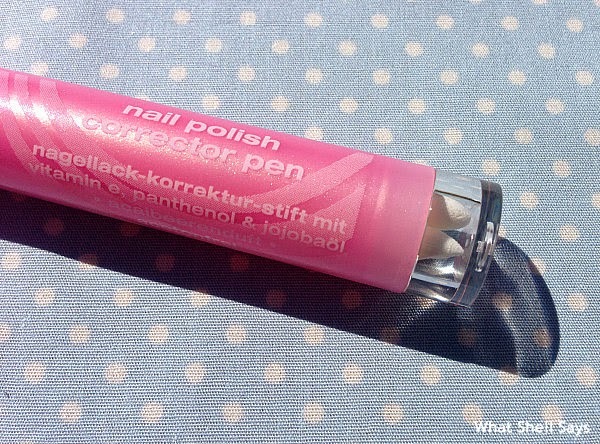 It's Day 3 of '7 Days of Essence' and today I'm featuring one of the handiest little cosmetic products in my collection - the Essence Nail Polish Corrector Pen*. 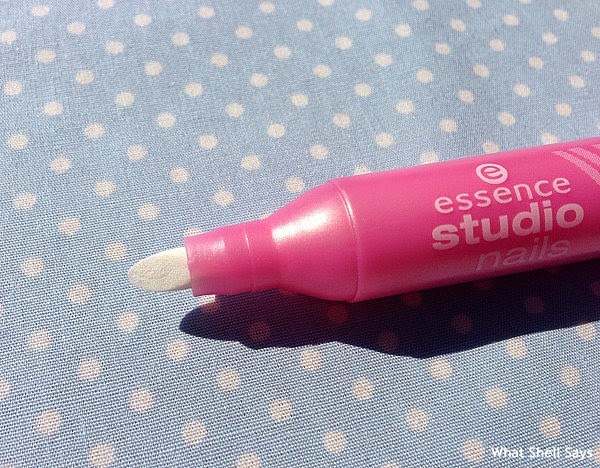 The tip is pre-soaked in nail polish remover and is the perfect size for removing little smudges of nail polish. I also use the tip to trace round the sides and base of my nails to give them a neat and tidy finish. The pen contains 3 replacement tips at the base so this will keep you going for ages! 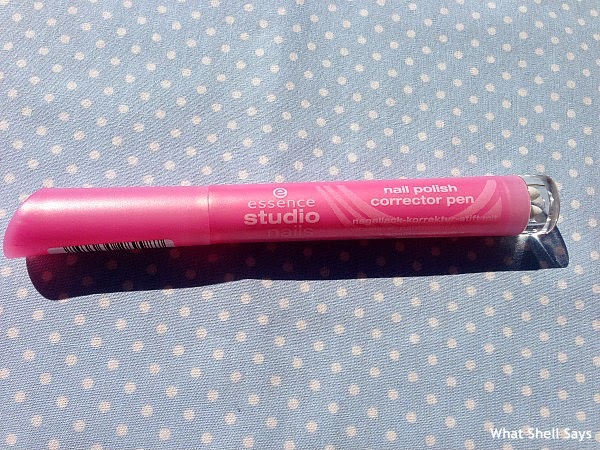 I think this pen is an absolute must if you paint your own nails, and at only £2.70 there's no excuse not to pick one up next time you're in your local Wilko store!